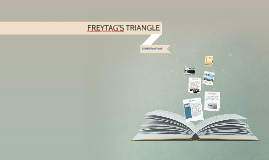 In order to make sure you are getting all the benefits of the prewriting process, this SWA will have you create an outline based on Freytag's Triangle (from the Prezi you watched this week) for MWA 1. The outline should include at least five points from the triangle such as Exposition, Rising Action, Climax, Falling Action, etc. For each segment of your plot arc, add some details explaining how you will eventually develop the part. "I had the choice to either get on the bus and go to school like any other kid or I could have listened to those angry people telling me to go home. I walk past them all. They are shouting and waving signs and I am confused and scared. I just want to go to 1st grade. The school bus door opens and I get on. Nobody is on the bus." Repeat this idea for all five or more of your parts. 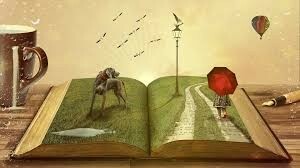 This way as you are reliving/remembering your story you have an idea of how it will move from point to point. This is the whole point of an outline. It gives a guided tour of where you should eventually end up. If you just start with only an idea of something like my first day of school, then you may end up where you wanted, but it might be unfocused and rambling.